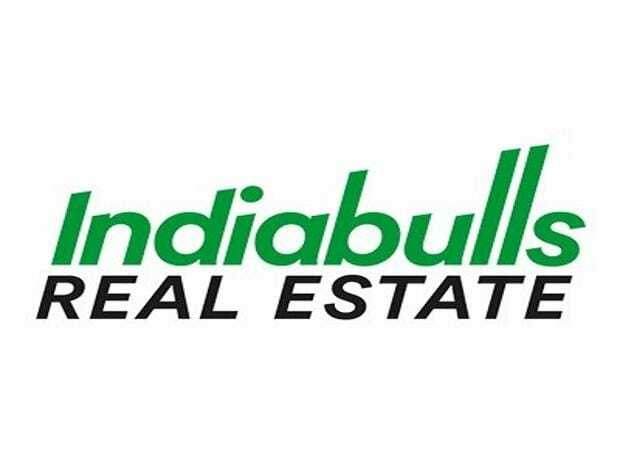 Indiabulls Housing Finance Wednesday said it has raised Rs 17,300 crore in the March quarter of 2018-19 and plans to borrow Rs 26,000 crore in the current financial year. "To deliver 17-19 per cent profit after tax (PAT) growth in the current financial year, the company plans to raise a net total of Rs 26,000 crores in the four quarters of the current financial year," it added. Housing finance companies (HFCs) have gone slow on lending since September 2018 that impacted sales of homes, especially in the affordable housing segment. "With larger HFCs returning to growth mode, along with GST rationalisation effect from April, the affordable housing sector should witness a strong comeback over the next few months," the company said.